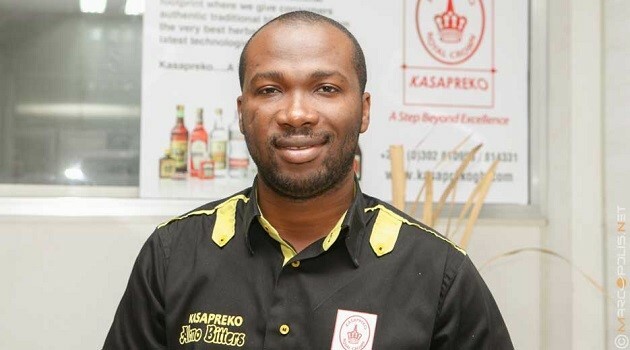 Kasapreko Company Limited has won two awards at the 2018 Ghana Manufacturing Award to underscore its position as one of the manufacturing giants in the country. The company went home with plaques and certificates for Export Manufacturing Company of the Year and Marketing Campaign of the Year – for its energy drink ‘Energy Drink’, which was sponsored By Beautiful Beneath. The two awards go a long way to cement the continuous efforts of Kasapreko Company Limited as one Africa’s largest beverage brands, aimed at creating lasting value for stakeholders by producing diversified alcoholic and non-alcoholic beverages from herbal and other traditional blends using latest technologies. The Ghana Manufacturing Awards celebrate innovation in the industry with an ultimate aim of compelling companies to compete locally and globally, as industrialisation is touted as the way forward for growth of this country. About 40 companies and individuals who have demonstrated outstanding performance in stewardship, health and Safety, Corporate Social Responsibility and Innovation in the manufacturing industry were honoured. Unilever Ghana Limited emerged as the ultimate winner as it was awarded Manufacturing Company of the Year. Guinness Ghana Breweries Limited, Coca-Cola Bottling Company of Ghana Limited, and others giants in the industry were also awarded. Deputy Trade and Industry Minister, Robert Ahomka-Lindsay who was the special guest of honour, noted that the economy’s future will be bleak if it is unable to process its raw materials into semi-finished or finished products for local consumption and/or export. Mr. Ahomka-Lindsay urged the manufacturers to do more and position their sector as the provider of what Ghana can confidently trade with other countries in Africa and rest of the world. “We don’t want to trade any more cocoa beans and gold; we want to trade finished products, we want to trade products that have greater value – and in so doing we create more jobs for people. If we do not trade by having products which have value added to them, simply put, as a country we will never create enough jobs to satisfy the hundreds of thousands of young people that are looking for them,” he said. 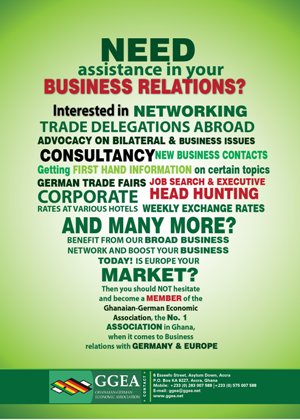 Kasapreko was first set up in the garage of the owner and businessman Dr. Kwabena Adjei in 1989 at Nungua. It has now grown into a multinational company with a state-of-the-art automated factory located off the Spintex Road. The company currently employs a total of 573 regular and contract workers. It is currently undertaking an expansion project that will increase its production capacity by almost three times to meet the growing market demand from other African countries and beyond.